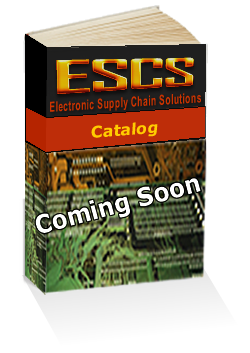 Electronic Supply Chain Solutions is a Franchised, Authorized Distributor. We are working hard to bring you the best content including pictures of all the products in our lines. Please excuse any Under Construction notes as we build our franchises and promote their brands. 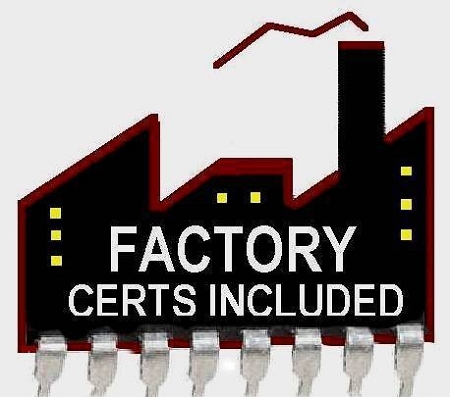 Our 3M line has almost 10,000 products.